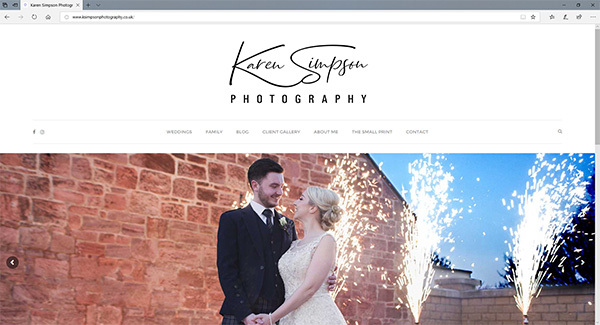 Check out our latest site which was for Karen Simpson Photography. She is a photographer who has a range of fantastic packages so check them out. If you are looking for a new web presence get in touch!